A shelter bunny has become a very special companion to a rabbit suffering from a spate of health problems. 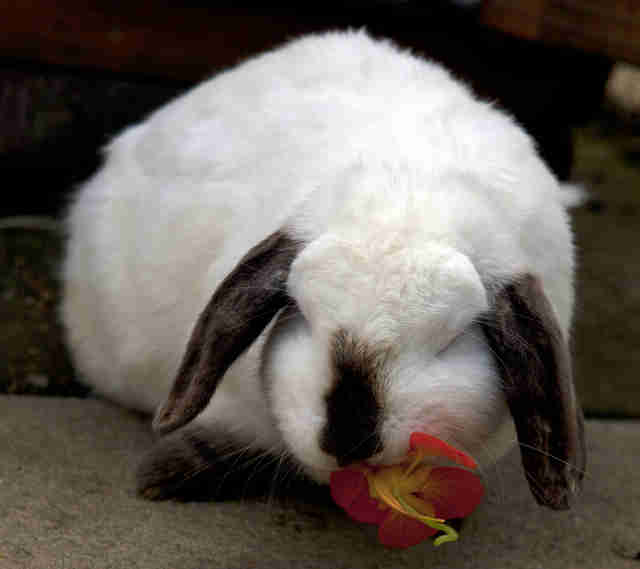 Bramble, a 5-year-old dwarf lop, found herself in a shelter in February because her owners were going on a long vacation and could no longer care for her, according to Raystede Centre for Animal Welfare, in East Sussex, England, where she currently resides. 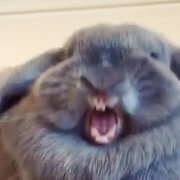 She was soon paired up with Buttons, a 6-year-old Himalayan bunny, who was brought to the shelter by his owners in July 2016 as they were unable to cope with him and could no longer afford to keep him, according to shelter staff. Now the two bunnies are best friends. Staffers at Raystede knew Bramble was a sweetheart who loved affection when she first arrived at the shelter. But it was only when they matched her up with Buttons that they discovered just how caring she really was. Which, as it turned out, was just what Buttons needed. “He came in with a very bad head tilt and tested positive for E. cuniculi,” Battye said. According to the Rabbit Welfare Association & Fund (RWAF), E. cuniculi is a parasite carried by many rabbits. Some carry it without it ever developing into an illness, but some rabbits can get seriously ill and it can prove fatal. According to RWAF, rabbits are highly social animals and need the company of other rabbits. A single rabbit may not only feel lonely if isolated, but also anxious. But the relationship between Buttons and Bramble is much more than just companionship, Battye explained. “Bramble makes sure Buttons can navigate his way around and is always alert for danger. She helps to keep them both safe,” she said. Buttons relies on his sense of smell to follow Bramble’s scent trails around their enclosure. Bramble also acts as Buttons’ carer, cuddling him to keep him warm when he sleeps, and even shares her food with him. Despite his medical problems, Buttons loves to investigate the shelter and explore new things, and will nudge people who get in his way, Battye said. 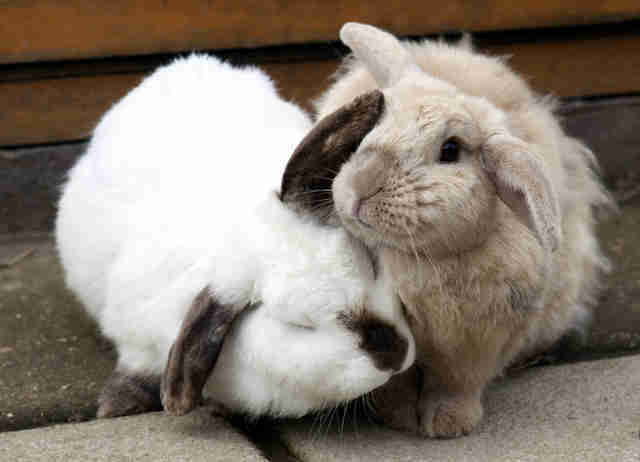 “Buttons and Bramble are a friendly pair of rabbits; they love people, but also enjoy their independence,” Battye said. 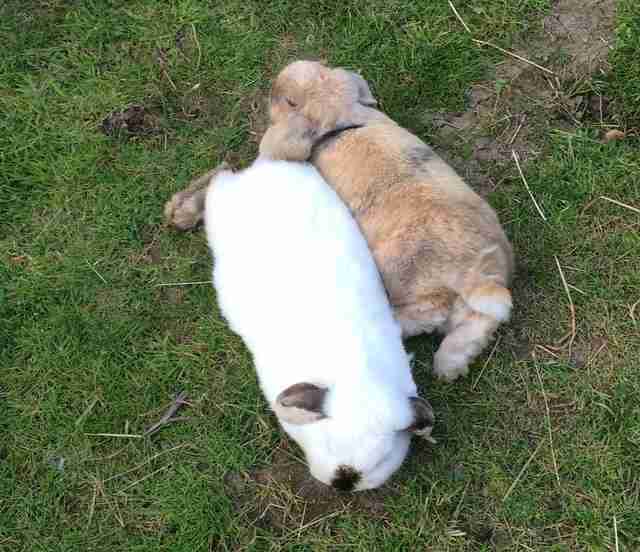 “Despite Buttons’ issues they are both very active, happy rabbits." “Buttons is really cheeky and Bramble is always up to mischief. Her favorite game is to climb into the bin bag when her run is being cleaned out,” Battye added. “They are very loving and enjoy napping together and sitting in the sunshine,” Battye continued. 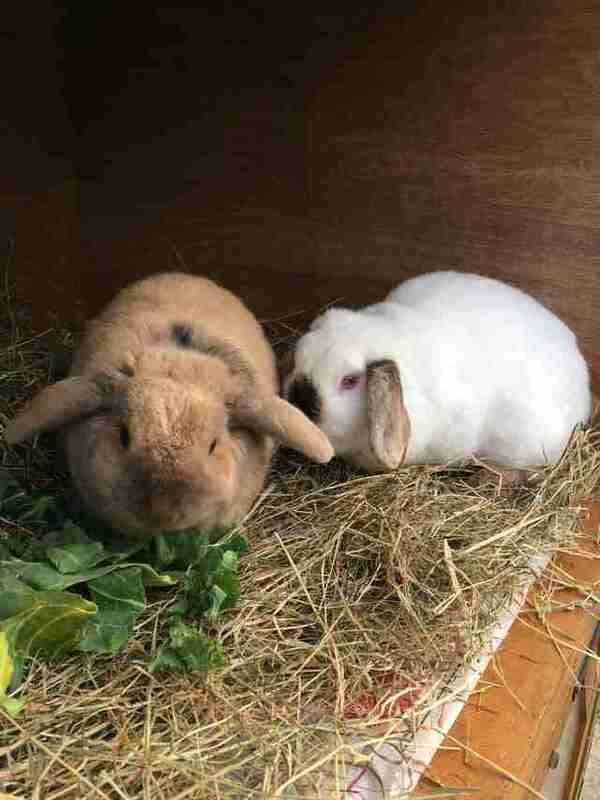 Staffers at Raystede would like to find the pair a home together with experienced owners who can provide both bunnies with all the love and care they need. 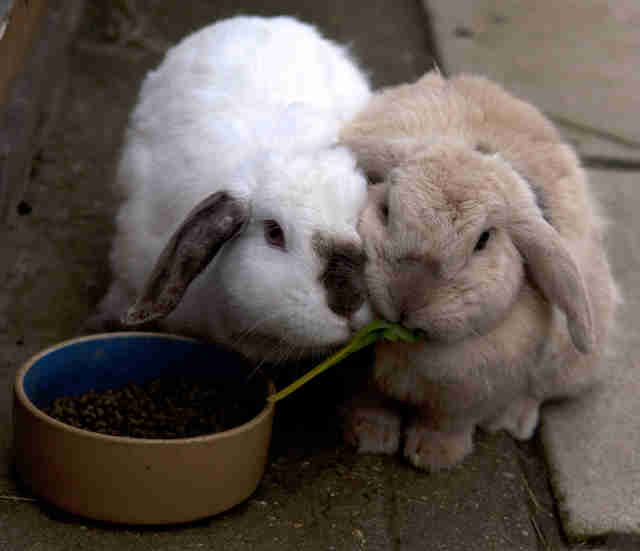 “They are really happy bunnies and will make the right owner just as happy as they make each other,” Battye said. 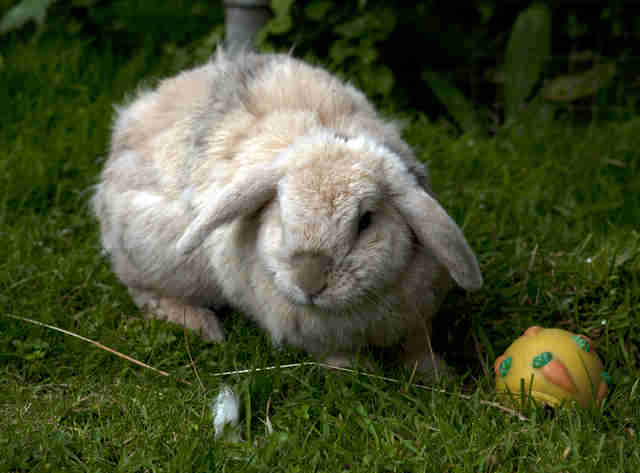 If you are interested in rehoming Buttons and Bramble, or one of the shelter’s other bunny residents, visit the Raystede website for more information.